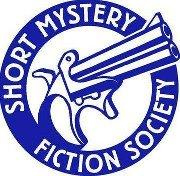 If you’re interested in flash fiction mystery stories, crime/mystery short stories or even tales a bit longer, you ought to check out the Short Mystery Fiction Society website. 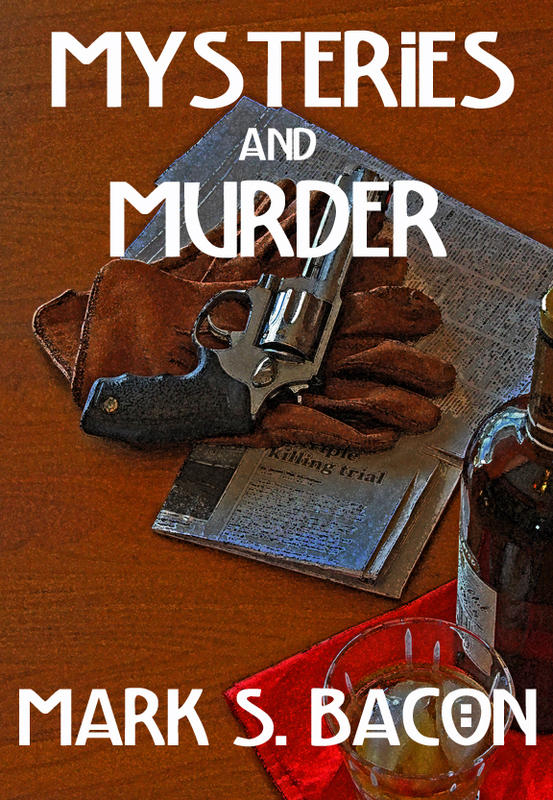 It can be a portal to enjoying some of the best short crime fiction today. The SMFS is made up of writers and mystery fans who regularly exchange comments, via email, on all topics related to the genre. Much of it centers on the craft of writing mysteries along with comments on recently published stories. Each year the organization recognizes the best short mystery fiction through its Derringer Awards. Categories include flash fiction (up to 1,000) words, short stories, long stories and novelettes. While the winning stories are not usually posted on the site, this is a great place to find the names of talented authors you can follow. For example, last year Bill Pronzini earned the Edward D. Hoch Memorial Golden Derringer for Lifetime Achievement. He’s collected numerous Edgar Award nominations and many nominations for the Shamus Award from the Private Eye Writers of America including one for Cat’s Paw for which he won the Shamus. He’s the author or co-author of ten short story collections. Here are two other names you might want to follow: Allan Leverone and Nicola Kennington. The former is a short story writer and author of five novels, the latter has a skimpy web presence, but both were nominated for Derringers this year in the flash fiction category and both of their intense, hard-boiled (is that redundant?) stories are available online through links on the SMFS site. Both great reads. The winning stories in author Vanessa Shields’ Mystery Flash Fiction Contest have been selected and the writers’ names will be posted soon. Ms. Shields and I reviewed all the entries (I judged the stories blind, not knowing the author names), debated their relative merits (or not) and agreed on the top stories. We hope to make this an annual contest, so spread the word. Last month Mysteries and Murder, my small collection of mystery flash fiction stories, made the top ten weekly sales list with Ether Books of the UK. Thanks to all who downloaded the book. Like all the Ether books, it’s designed to be read on your smart phone. Simply download the Ether app and you’re ready to go.